Ready for some superhero assistance? Upgrade to Procare Cloud®! This amazing service delivers so much – power, security, and round-the-clock availability. Imagine being able to access your Procare data from anywhere, anytime, with the click of a button. Your center will run more smoothly, be more efficient and you’ll have more time. Procare Cloud also comes with our popular parent portal, MyProcare, which lets parents log in, register their children online, create schedules and even pay tuition fees. It’s incredibly convenient for you and your families! To learn more, call and speak to one of our software consultants. 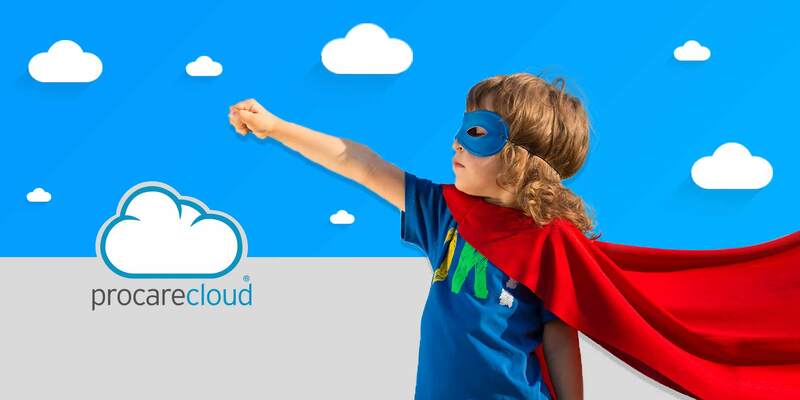 They’ll show you how Procare Cloud helps save the day, again and again! Learn more about Procare Cloud®.